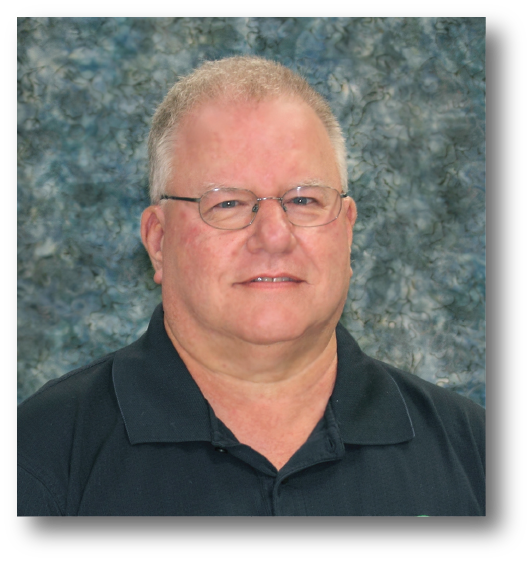 Doug is an Electrical Engineer with 30 years of design engineering experience at former HVACR industry leader Sporlan Valve, and at McDonnell Douglas. During his career, Doug was involved in the development and successful launch of numerous electronic controls. His experience includes working directly with customers, and assisting them in designing custom electronic control packages.